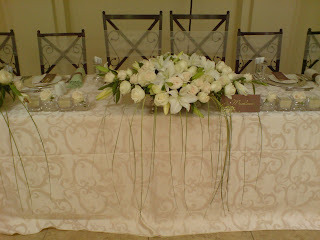 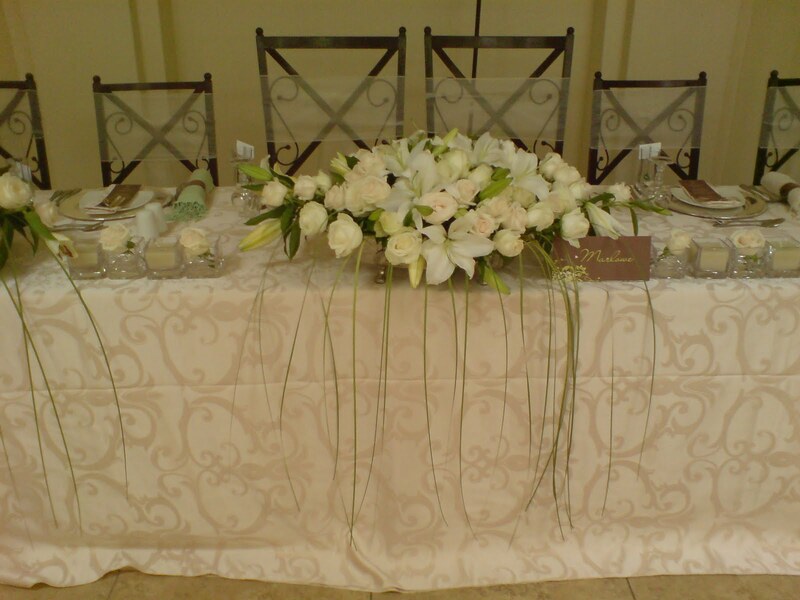 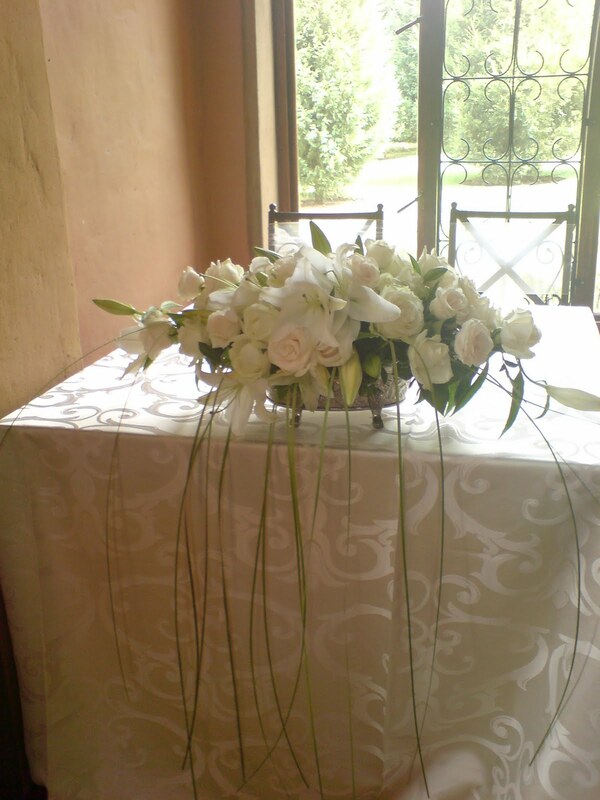 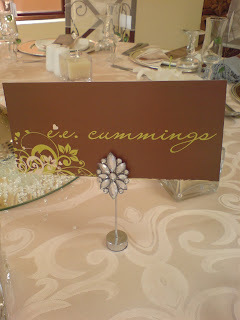 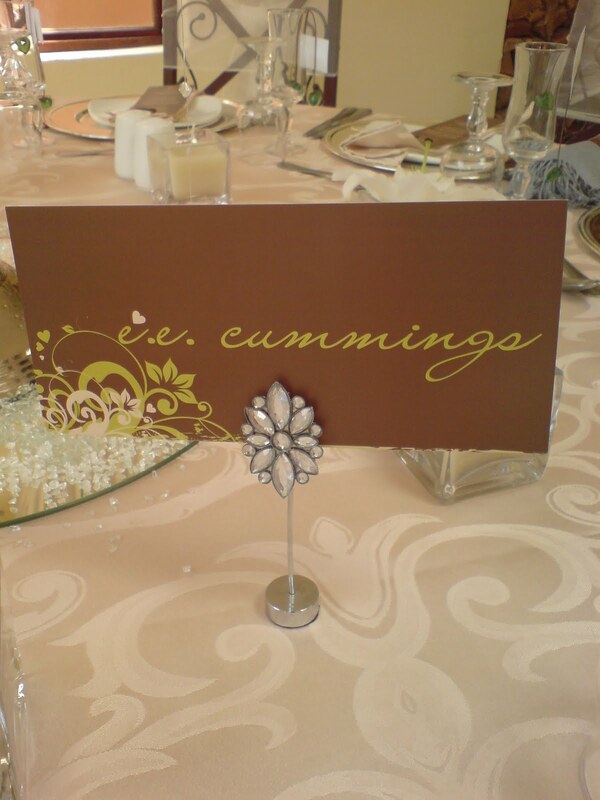 A soft and elegant use of creams and white. 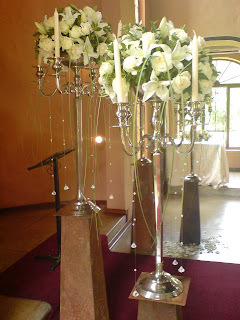 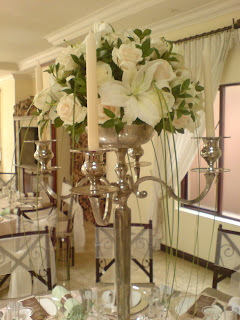 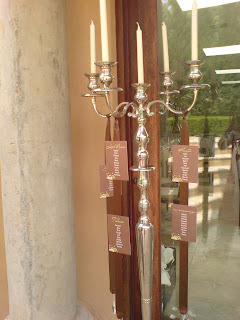 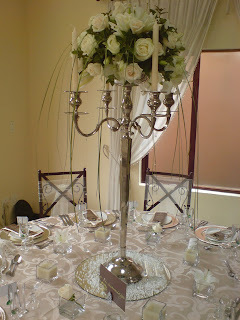 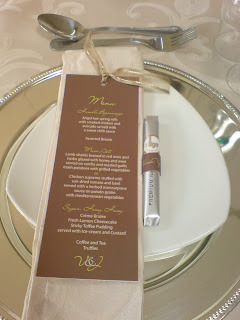 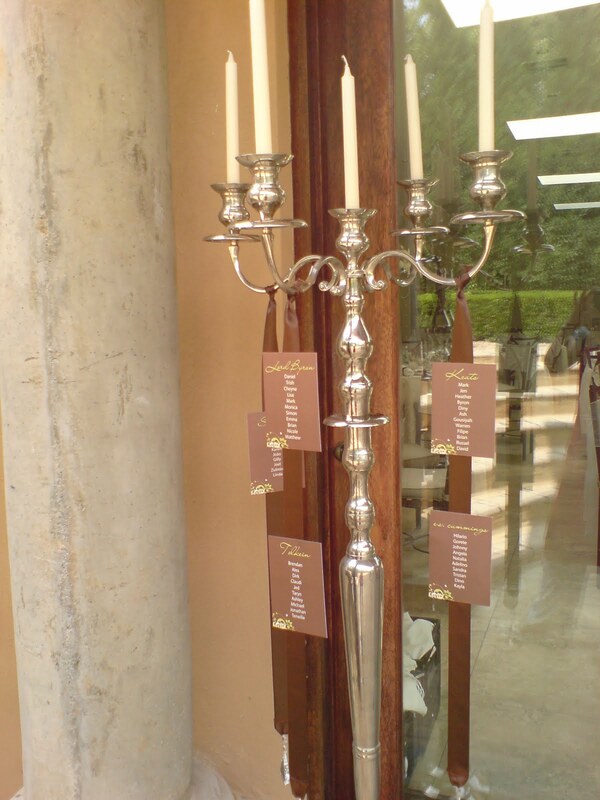 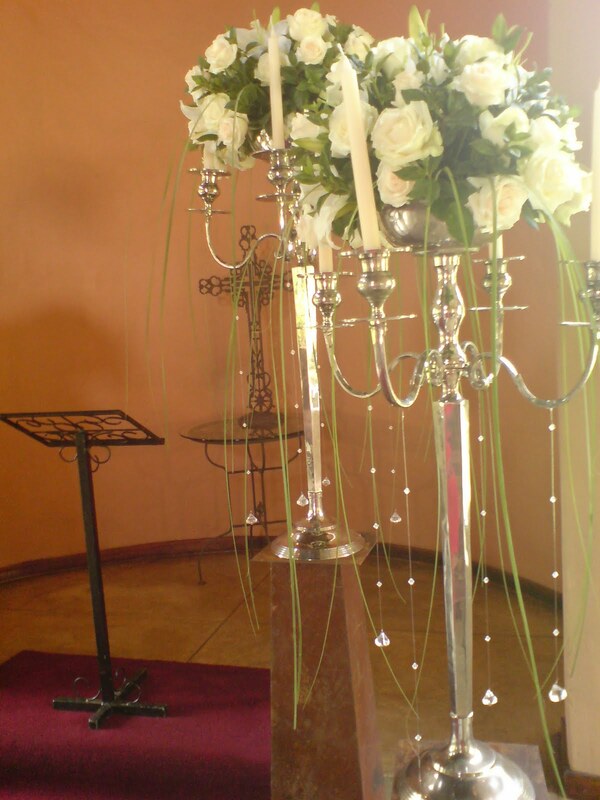 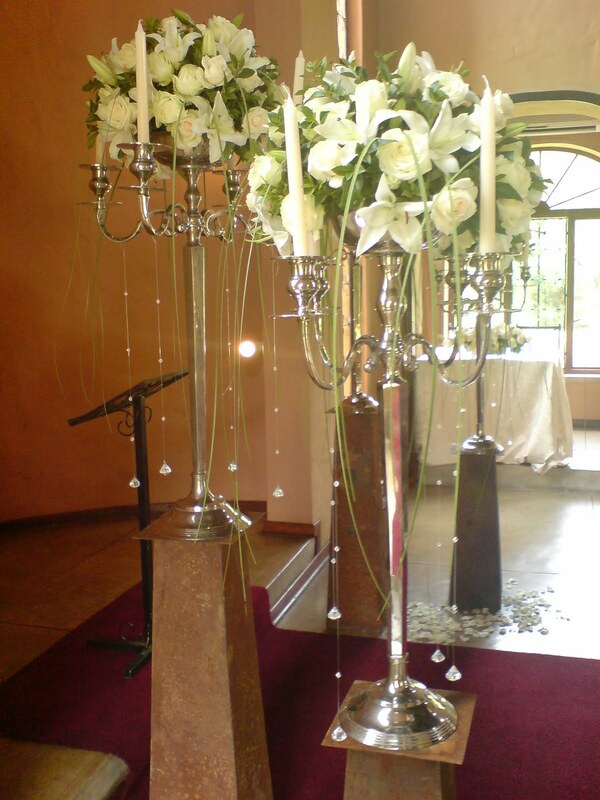 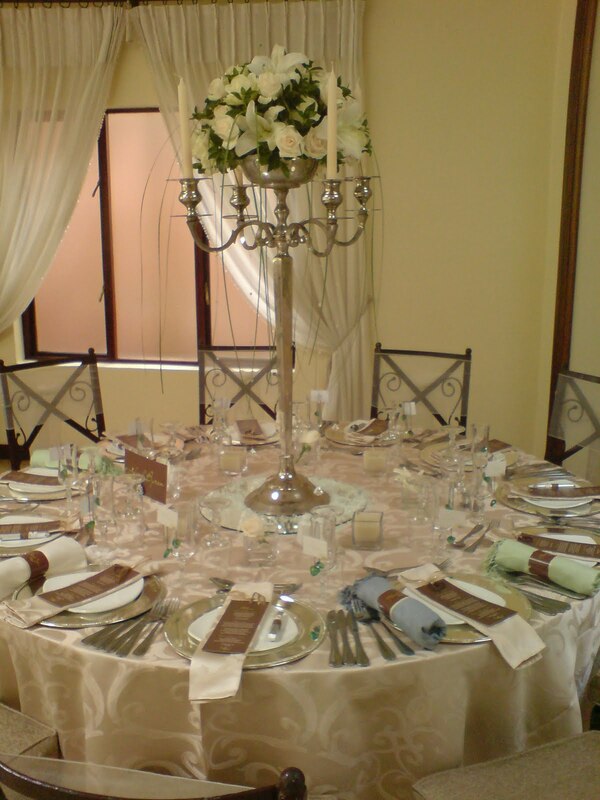 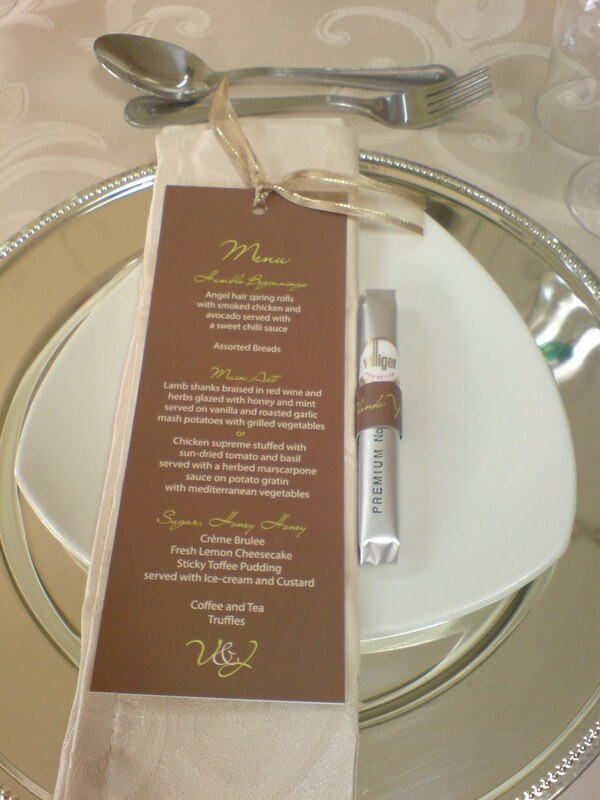 Joanne and Vincint added class by making use of silver candelabras and bowls. 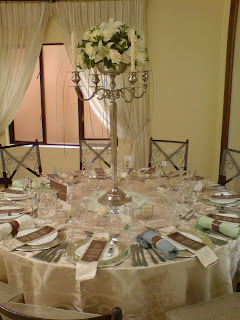 Melanie and Janus combined red and white elements to achieve a soft beautiful ambience. 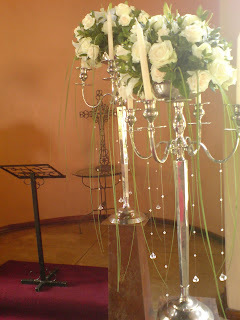 The flowers and decor were stunning!